Louise provides a freelance service that covers hair and makeup for TV, fashion, editorial and weddings, including skincare consultations and makeup lessons. 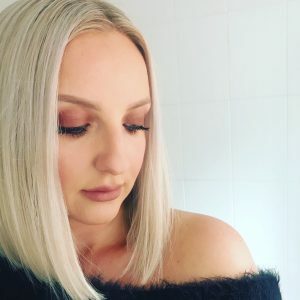 Originally from Greater Manchester, Louise trained as a Beauty Therapist before going on to study Hair & Makeup at the London College of Fashion. Louise’s friendly and fun personality blended with artistry, talent and imagination gives her the ability to achieve relaxed, beautiful hair and makeup. To contact me please complete the simple form on my contact page, alternatively please call my mobile on 07769 971202.